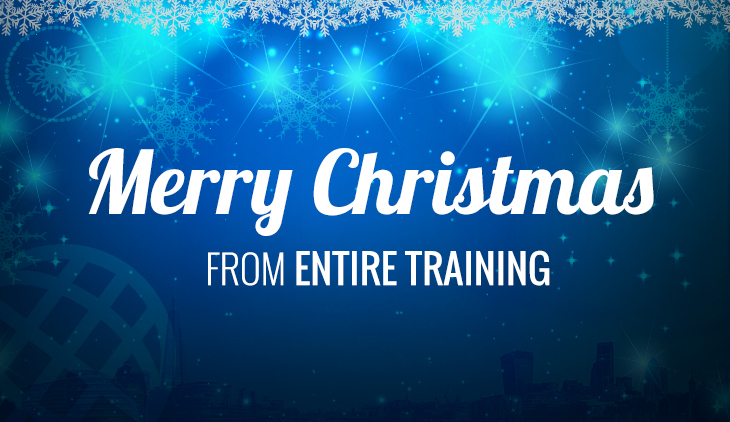 Entire Training is a leading provider of personal trainer qualifications throughout the UK. If you’ve already completed an initial course and you’re looking for the next step in your career, then consider the Level 4 Strength and Conditioning Course. Obtaining a strength and conditioning qualification is one of the latest must have trends within the health and fitness industry. But what does the term ‘strength and conditioning’ mean? Well, a good strength and conditioning coach will provide creative and effective coaching programmes to test and improve the mobility, stability and recovery time of who they are training. By doing so, in time the trainee’s over physical performance will be significantly enhanced. 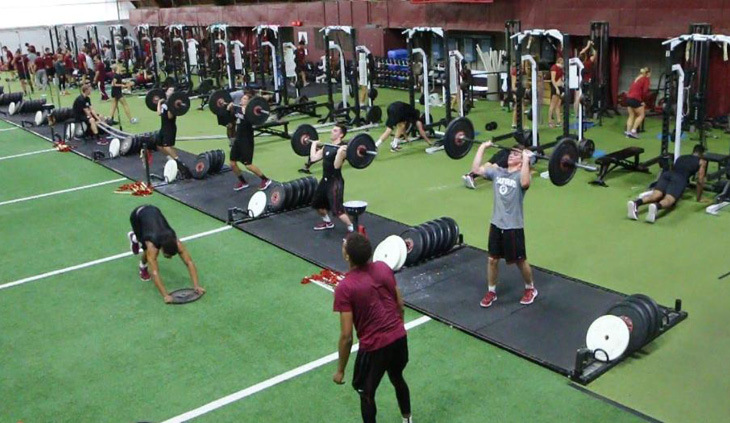 Certified by Active IQ and REPS approved, the Level 4 Strength and Conditioning Course gives trainers the skills and knowledge they need to pursue a career in strength and conditioning. The Active IQ Level 4 Strength and Conditioning Course can be completed in just 6-8 weeks for just £1099. Entire Training’s Level 4 Strength and Conditioning Course is based around a blended learning approach, including elements of self-study that is supported by our award-winning tutors. Studies begin the day you sign up before you are then scheduled in for specific training days and assessments. Each workshop day is designed and delivered by our elite strength and conditioning tutors at state-of-the-art fitness facilities throughout the UK. Home learning sections of the course are guided by a personal tutor and a comprehensive e-learning package. Students will have one on one phone calls booked in with tutors to provide guidance and support. What will you cover on the Level 4 Strength and Conditioning course? There are two main units that trainers will cover in the Level 4 Strength and Conditioning Course. Client screening, biomechanics, movement skills, needs analysis, motor control. Coaching technique, effective warm up protocols, evaluating programmes, specific programme adaptations, periodisation, delivering Olympic lifting and effective cooldown protocols. This course covers a wide range of topic areas that help trainers to become a fully qualified Strength and Conditioning coach. It is evaluated through practical assessments, case studies and a portfolio of evidence. Which qualifications could you progress to after completing the course? The course typically takes between 6 and 8 weeks to complete and once finished there are other qualifications you can progress on to. For more information on the Level 4 Strength and Conditioning Course available at Entire Training, feel free to get in touch with a member of our team today by calling us on 0161 820 5722 (North) or 0203 8418880 (South). ▼ What can I do once I’ve qualified? After you have received the Level 4 Strength and Conditioning qualifications, you can be registered as a Strength and Conditioning coach. There are several career paths available, including working for a sports team or opening your own performance-based facility. Some of our graduates have gone on to work in the fitness industry abroad in countries like Australia, Canada and the UAE. ▼ How much does this course cost? You can complete this course for just £1099. The course offers flexible payment packages, so you can split the cost into affordable instalments. To find out more, speak to our course consultants on 0161 660 6043 / 0203 841 8880 and they will talk you through your payment options.